McDowell County is deeply rooted in North Carolina and American History and played an integral part in the NC. Gold Rush. Today, it hosts the only official NC Gold Festival each year on the first Saturday in June and welcomes people from all over the world for a day full of history, good food, family fun and, of course, GOLD! Other sites to explore on your visit include the Historic Carson House, rich in gold history and Civil War history, and Lucky Strike Gold Mine and Campground where you can pan for your own fortune. Gateway is the perfect word to describe this attraction. If you have ever wondered about mountain living, this is the place to experience it. The museum has exhibits showcasing the best of mountain life including music, moonshining, folk medicine and spinning and weaving. 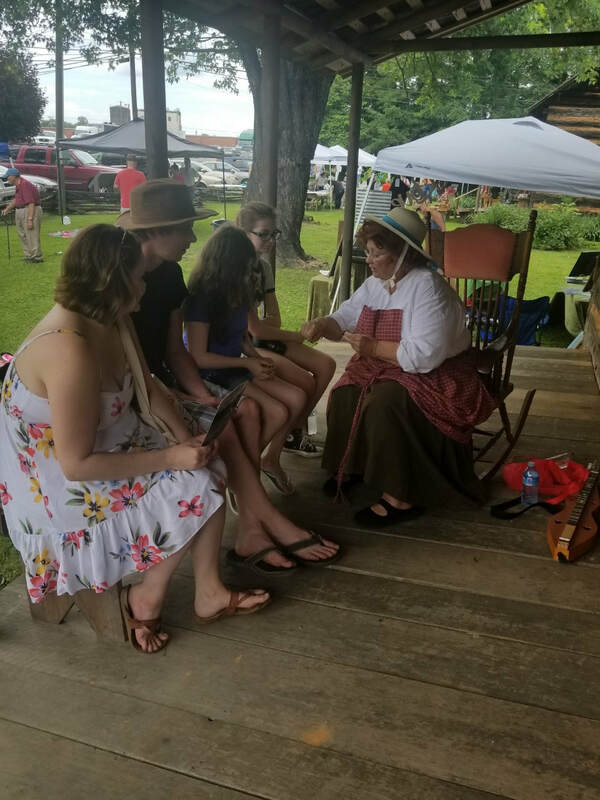 Special exhibits are on display during their annual events such as Pioneer Day, Railroad Day and, of course, the NC Gold Festival. 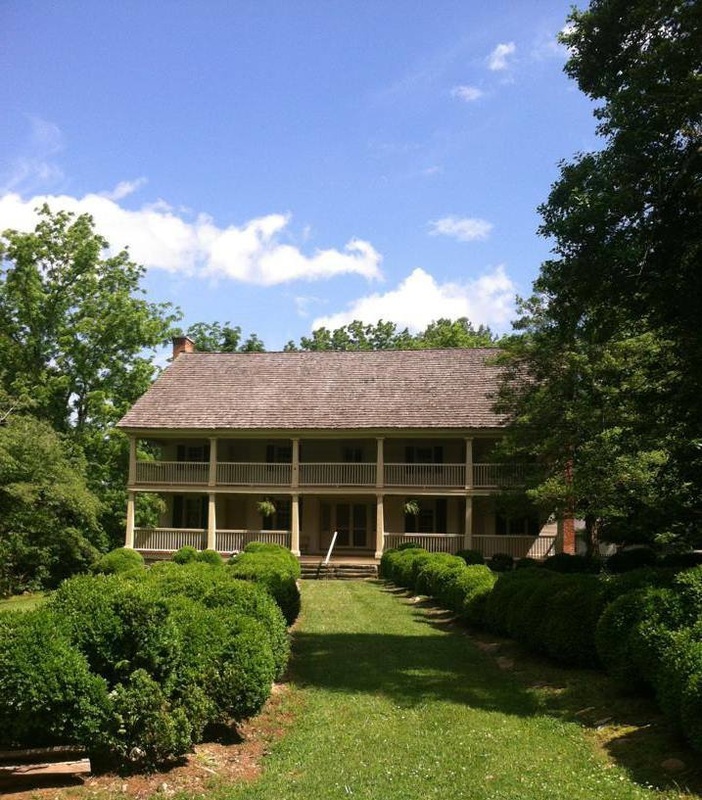 The Carson House was built in 1793 and was constructed by one of the county's founding families, Colonel John Carson. The Carson family was deeply rooted in North Carolina and played prominent roles in politics and society. The house has a rich history of famous guests, including Davy Crockett and Andrew Jackson. It served as a popular roadside inn and tavern for over a century, as it was a convenient stop for travelers between Morganton and Asheville. Today, it serves as a top tourist destination with historic reenactments, period artifacts and three floors of exhibits. Lucky Strike Gold and Gem Mine is a recreational mine where you can pan for gold and other gems. 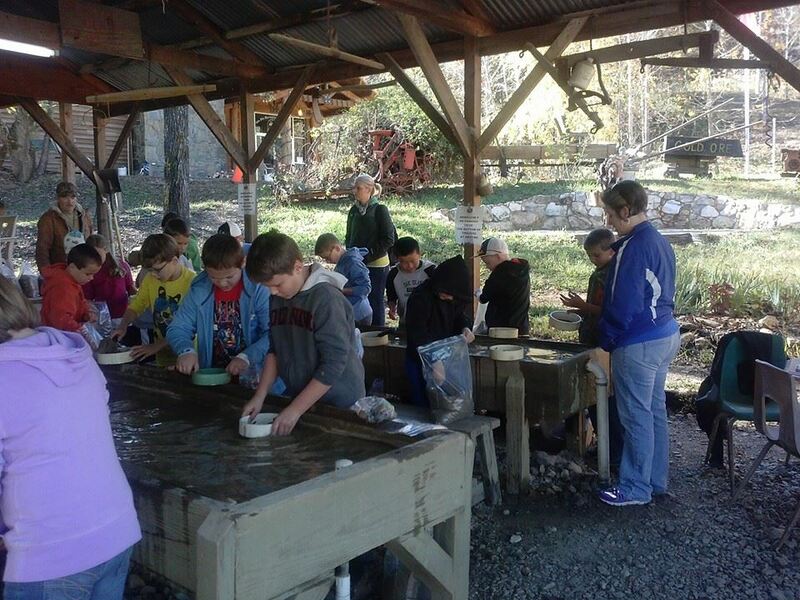 They are open year round and offer a variety of activities, including mining classes and techniques, gold/mineral club meetings and camping. They have a jewelry shop onsite, a diner, an event venue, campground area and a log cabin. Lucky Strike is fun for the whole family. Come explore and spend a day or a weekend with them. Who knows, you may even strike GOLD! McDowell County is located in Western North Carolina between Asheville and Hickory, NC with easy access along Interstate 40. Bordered to the north by the Blue Ridge Parkway, it provides access to destinations in Marion, Old Fort, Little Switzerland, Lake James and Linville Falls.